When you try to separate and segregate society, you fail. That has been true for the past 100 years, throughout the civil rights era, until the present day. However, the Black Lives Matter movement makes their living off of segregation and racism. Thankfully, Marcus Luttrell, the “Lone Survivor” veteran, is here to say that is total Bull****. At the Republican National Convention last night, Mr. Luttrell gave a speech so empowering and so inspiring that it will move you to tears. His advocacy for the phrase “All Lives Matter” is something that the dummies on the left can learn from. 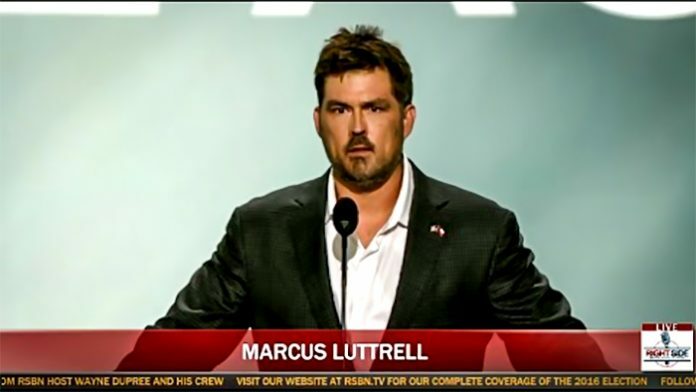 “Lone Survivor” Marcus Luttrell delivered an emotional address tonight at the Republican National Convention in Cleveland, saying that Americans can only overcome our many challenges together, not apart. “In order for any life to matter, we all have to matter,” Luttrell stated. He issued a challenge to the next generation: Stand up for America and your fellow Americans. Damn straight! 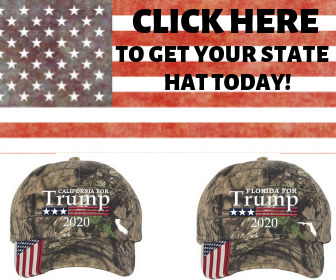 This is what America needs and must hear. The world outside of these borders can be a scary place, but with a vigilant and armed population, we can make America safe again.